Here are 5 cool things that I have done over the weekend. 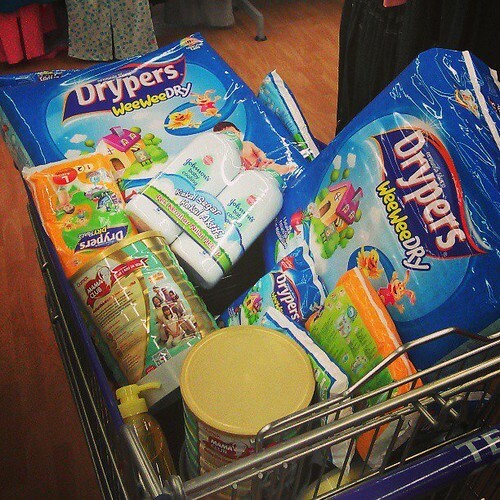 1 – Shopping for the little one. Currently I’m in the middle of adopting foster daughter. Every month I need to get drypers and milk for her. 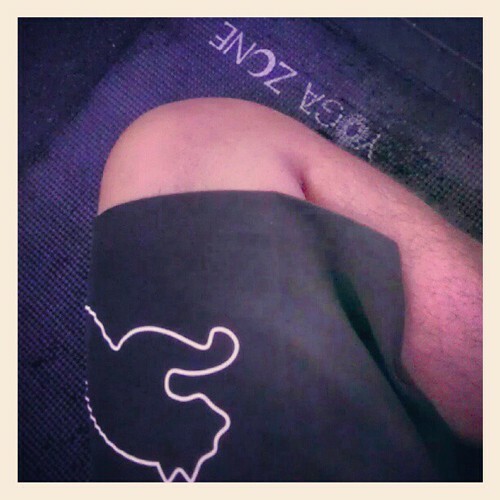 2 – Start back my gym routine. Since I have been ignore my gym routine for the past 3 month, it’s really hard to focus on my workout schedule. Started with yoga. 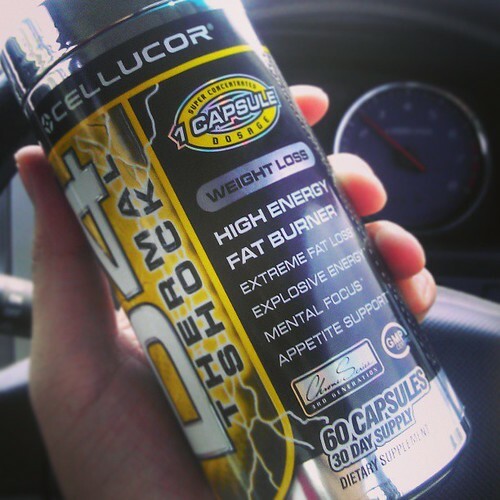 3 – Bought D4 fat burner. Let see if it much better than Hydroxycuts. 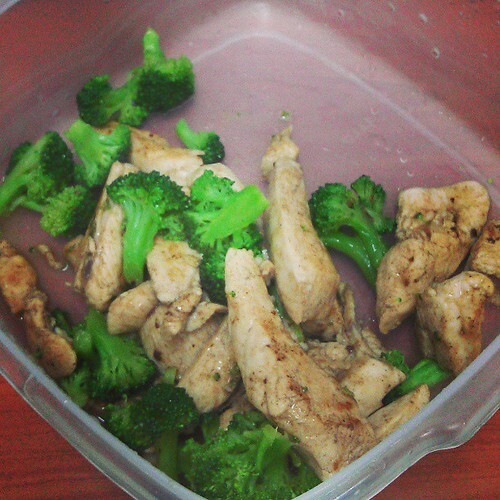 4 – Since I’m going to get serious on workout, I need to balance my diet too. Home cook is the best! 5 – Finally I decided to improving my cooking skill. 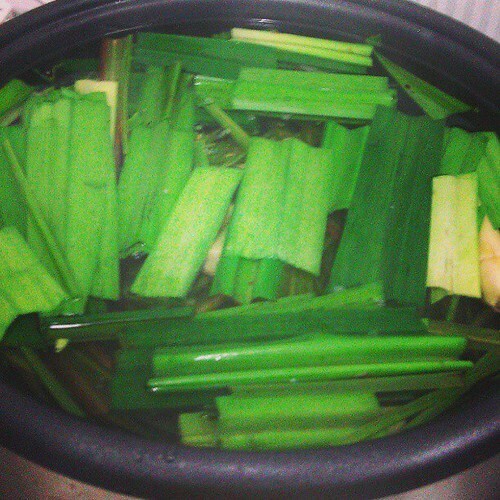 Latest addiction is Lemongrass tea. I heard girl like a guy who know how to cook. Really?